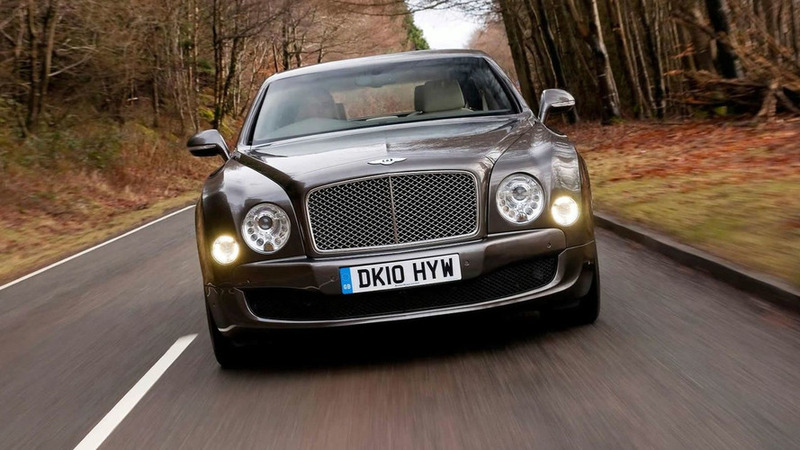 Bentley could be preparing to revive the legendary Turbo R moniker as a new report is indicating the British firm is putting the finishing touches on a Mulsanne coupe. 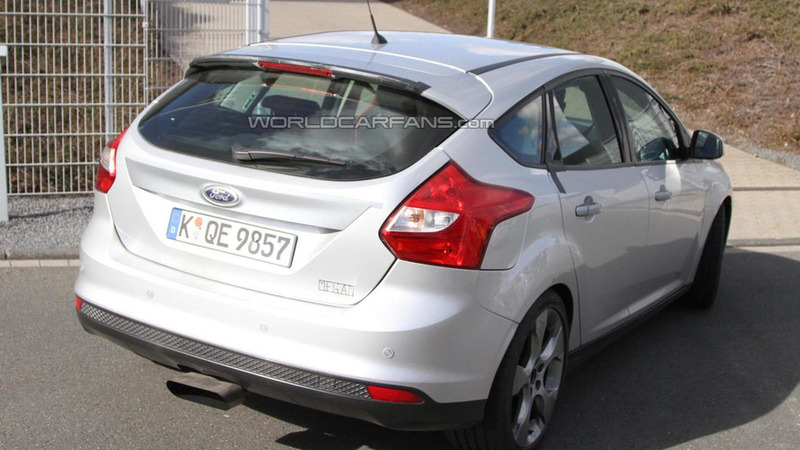 Our spies have caught the first pictures of the 2013 Ford Focus RS undergoing testing near the Nürburgring. 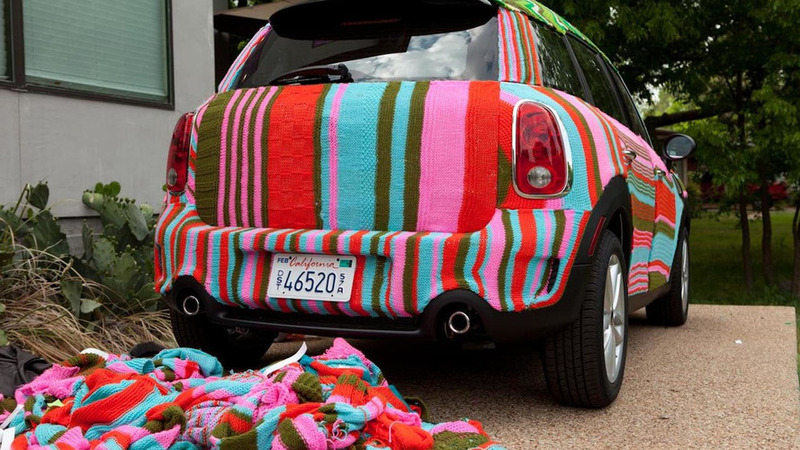 MINI has enlisted renowned artist Magda Sayegis to yarn-bomb a Countryman as part of their Wanderlust marketing campaign. According to a recent report, the Ferrari 599 successor will have a 6.3-liter V12 engine with upwards of 700 hp (522 kW / 710 PS). 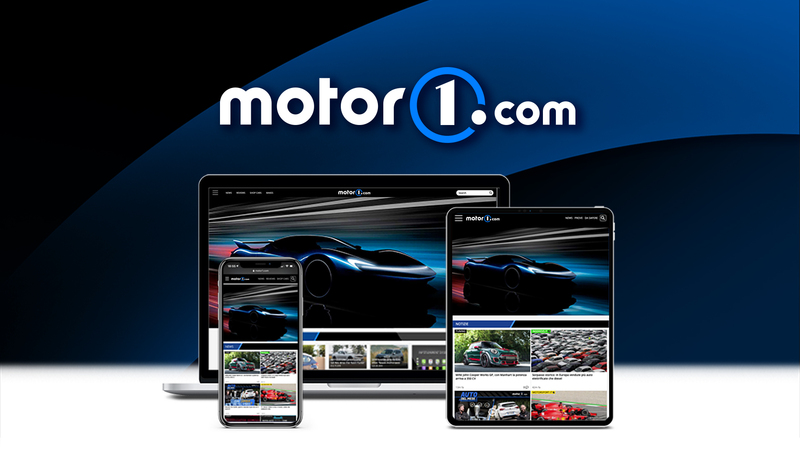 Italian automaker Fiat will increase its ownership stake in U.S. manufacturer Chrysler to 30%. The expected move is happening on schedule, with Fiat expected to eventually take a larger share in Detroit. The story inside. 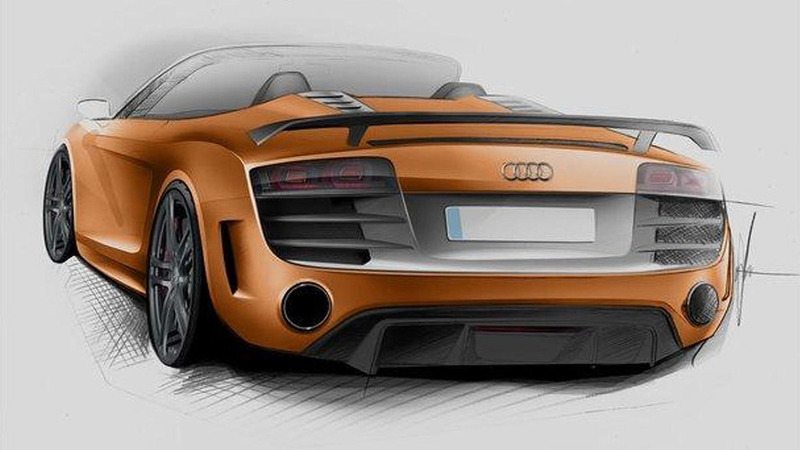 Like a fine wine, the Audi R8 is getting better with age as the company has just released the first sketches of the GT Spyder. 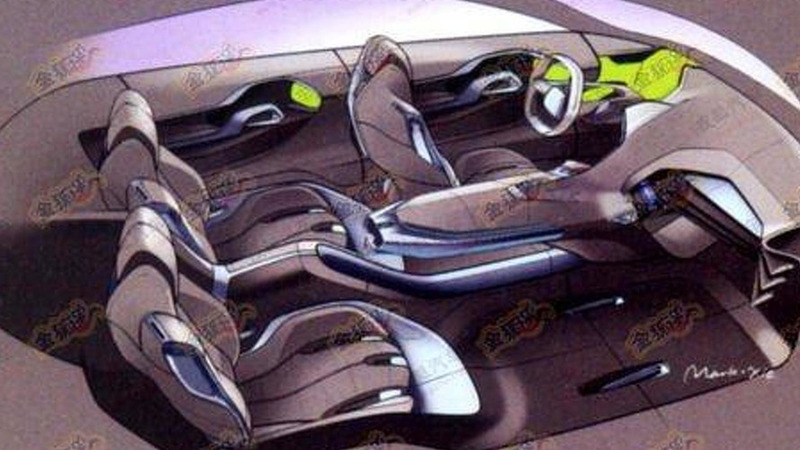 Sketches show both a three-door hatch and four-door sedan variants as well as giving us an idea of the future cockpit. 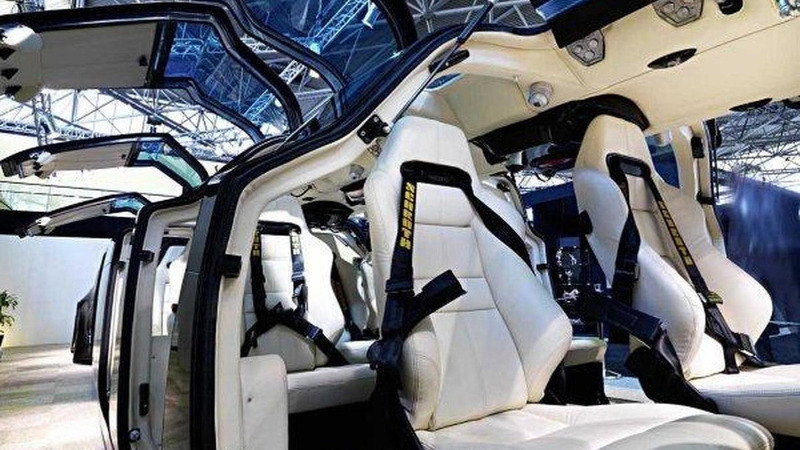 Public transport is about to get a lot more exciting as the Superbus concept has been unveiled at the UITP Mobility and City Transport Expo in Dubai. Chevrolet C5 Corvette gets ripped up while a hapless tow truck driver tries to tow it away after a crash. 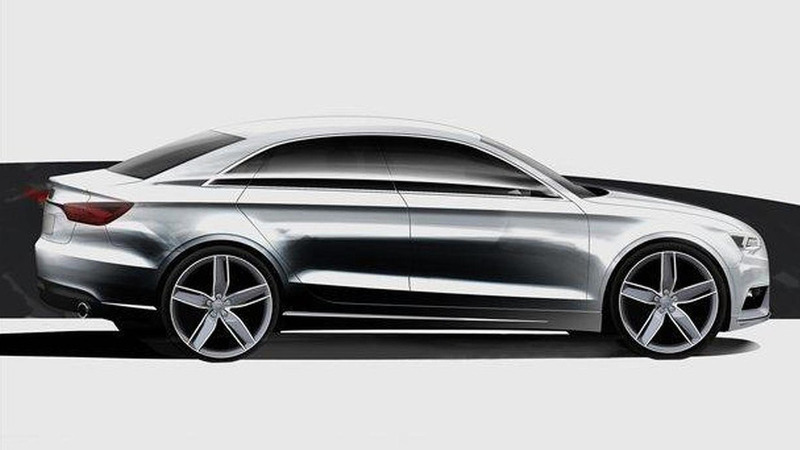 The company is keeping mum on specifics, but mentioned the concept features a hybridized petrol engine and a four-wheel drive system. Renegade John Deer tractor snowplow trashed a Toyota Corolla and a Suzuki SX4 in a Walmart parking lot. 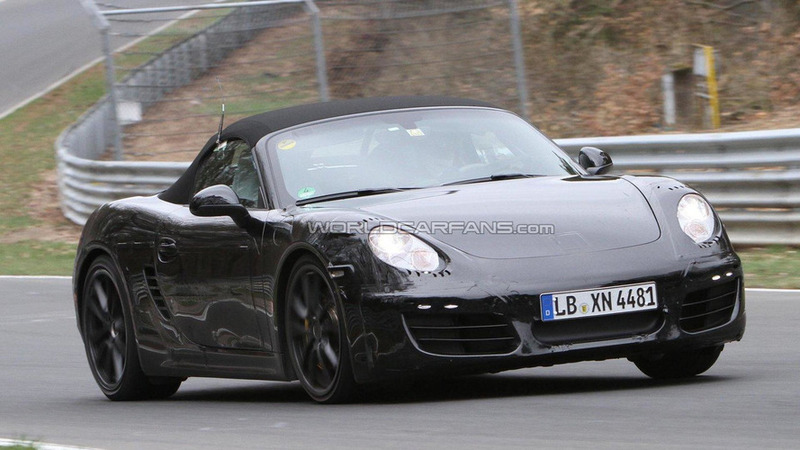 Next-generation 2012 Porsche Boxster may come with a newly developed 2.5 liter four-cylinder engine. 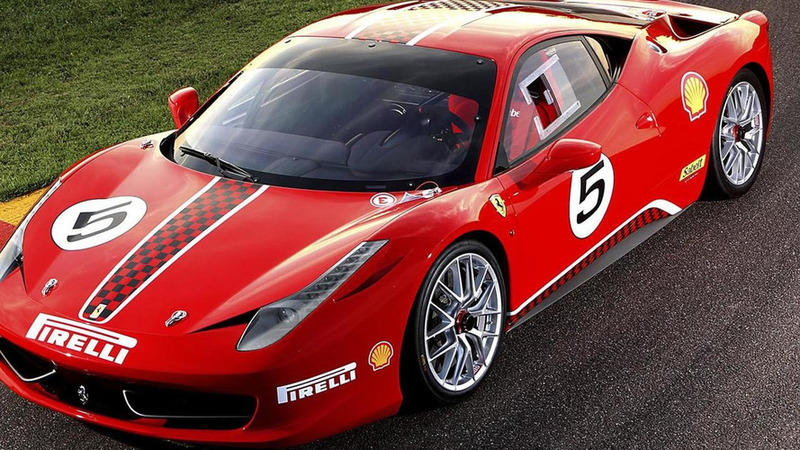 Two-camera video footage from inside the cabin shows champion driver taking the 458 Challenge to the limit around the Monza track in Italy. Delay is due to Fiat CEO Sergio Marchionne's dissatisfaction with design proposals for the new Giulia-based family of sedans. 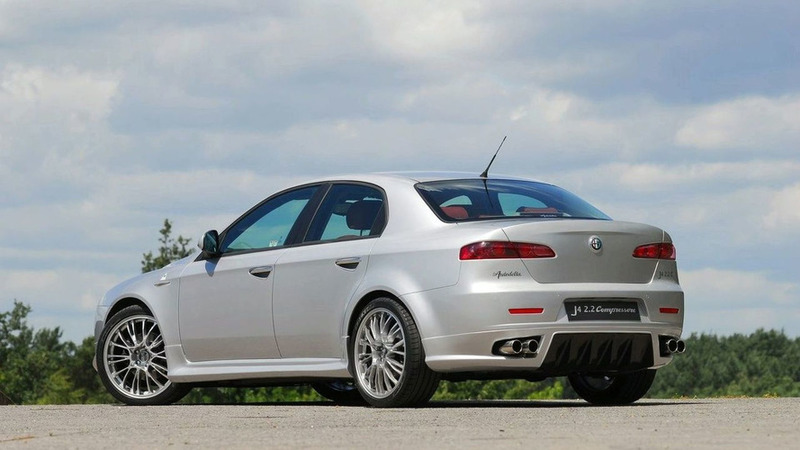 The Giulia is set to replace the aging 159 model in 2013. 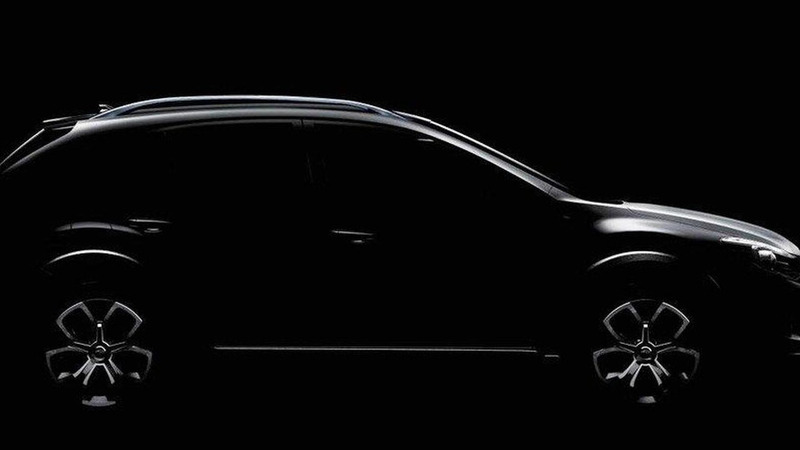 XV Concept is a crossover/SUV bodystyle variant of the Subaru Impreza model and will be shown at the Auto Shanghai exhibition later this month.